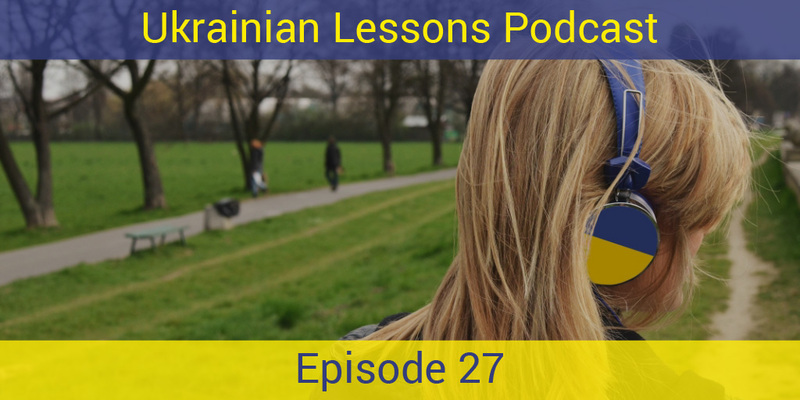 Ready for some winter traveling in Ukraine? 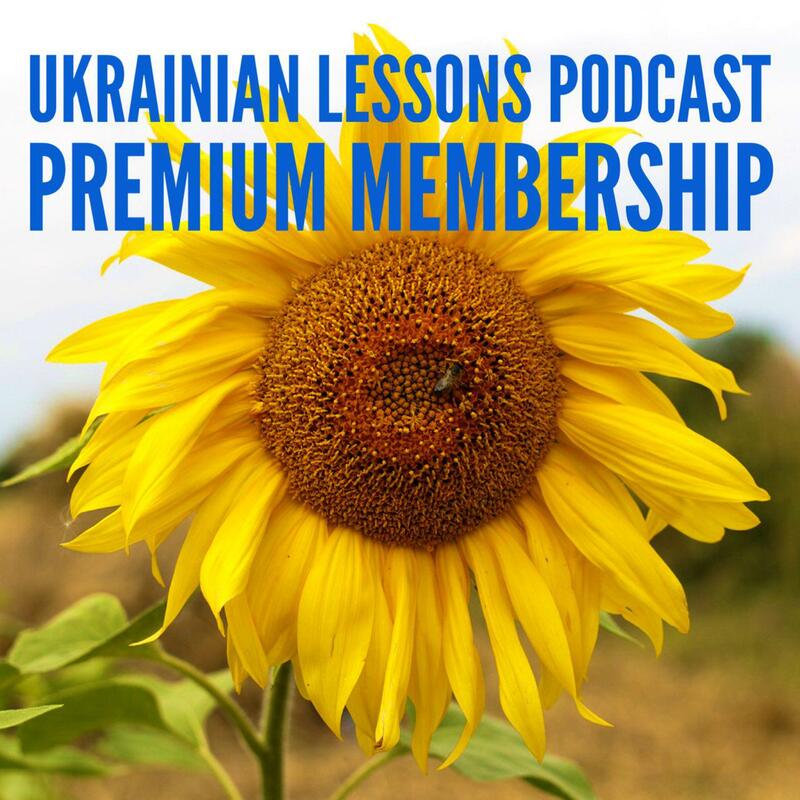 In this Ukrainian lesson, learn more and practice the past tense in Ukrainian, while listening to the informal conversation about winter trips, Карпати mountains and winter sports. Enjoy! get to know more about Карпати – the Carpathian mountains in Ukraine! Bonus Vocabulary List: more vocabulary of the winter sports and activities.